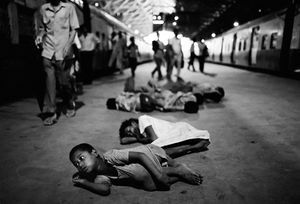 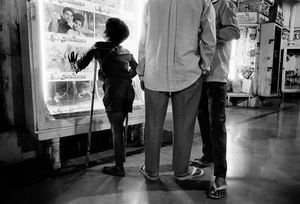 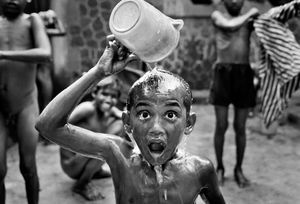 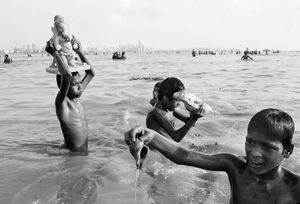 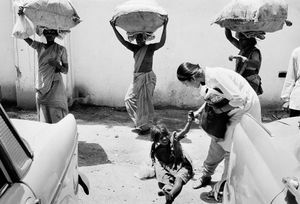 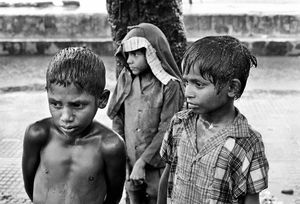 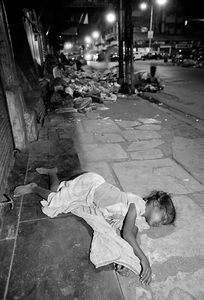 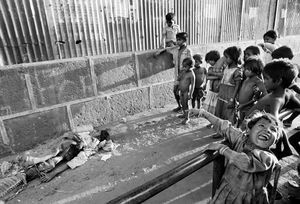 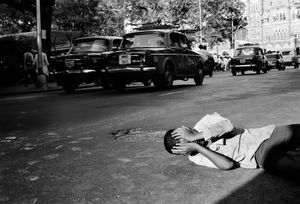 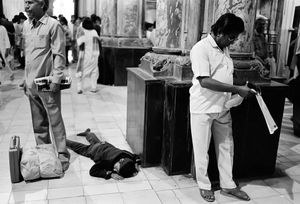 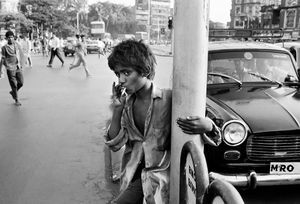 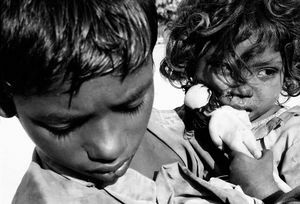 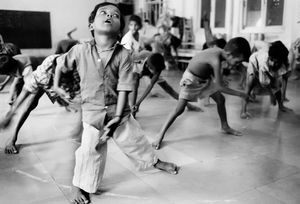 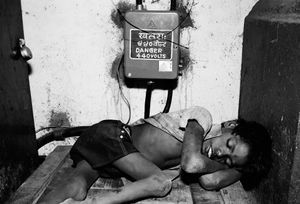 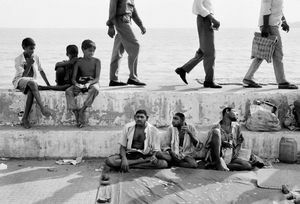 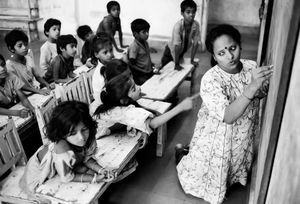 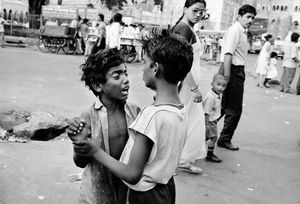 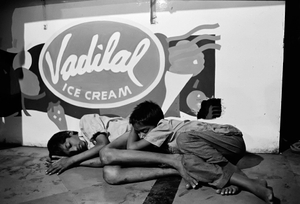 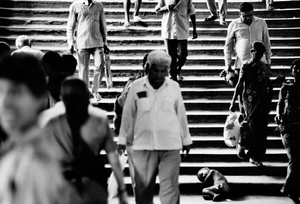 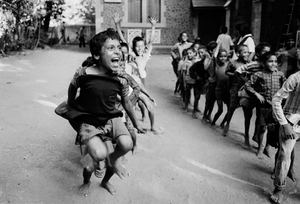 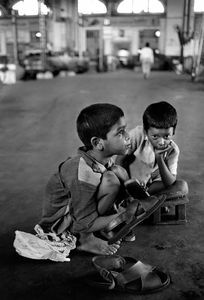 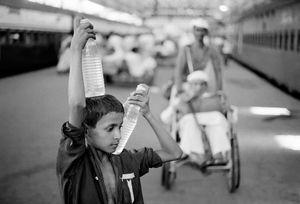 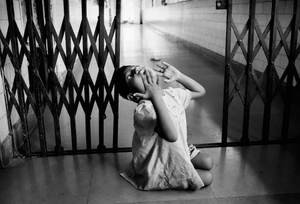 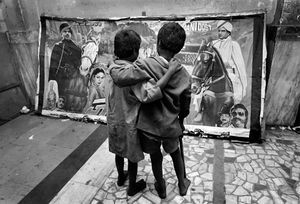 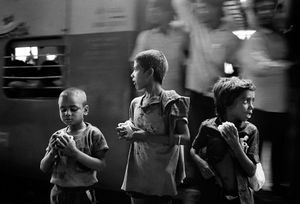 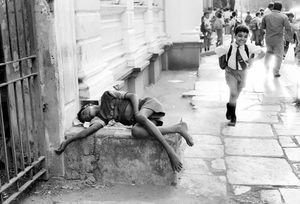 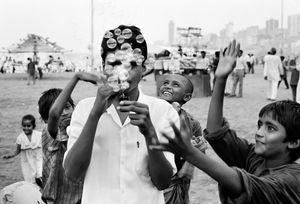 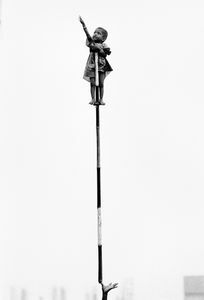 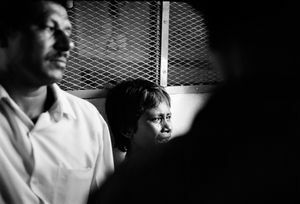 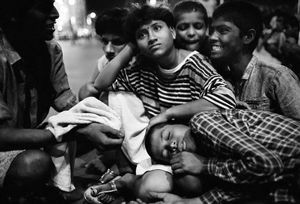 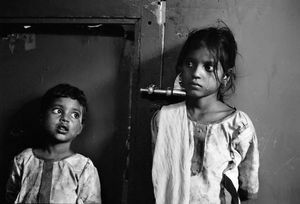 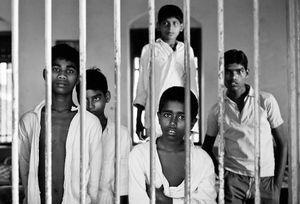 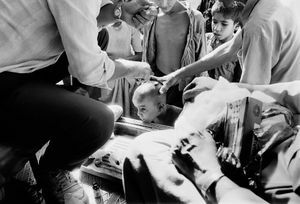 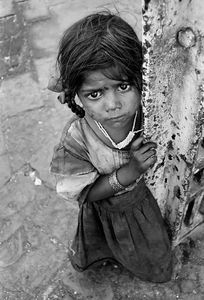 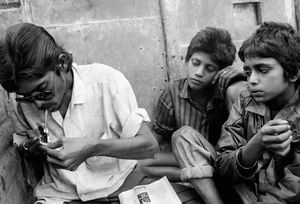 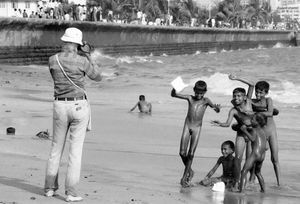 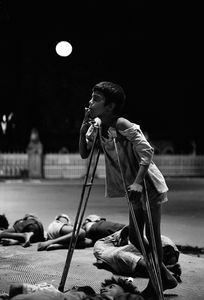 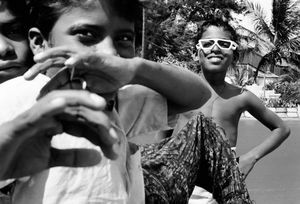 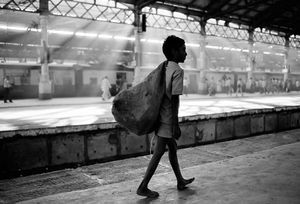 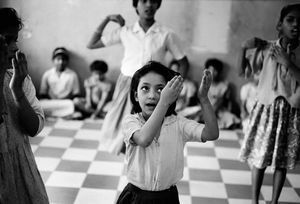 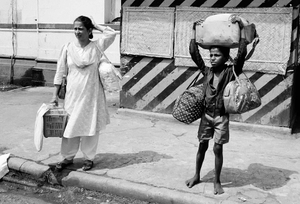 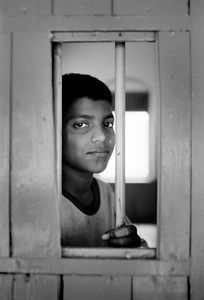 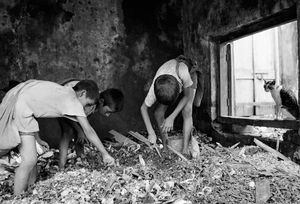 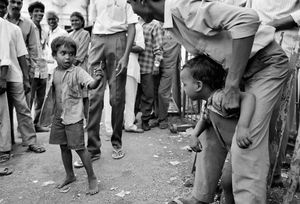 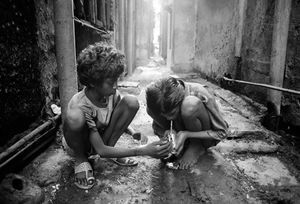 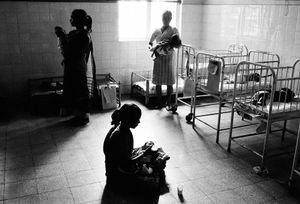 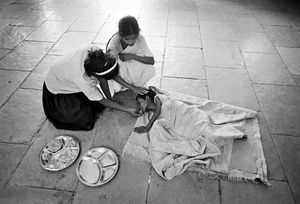 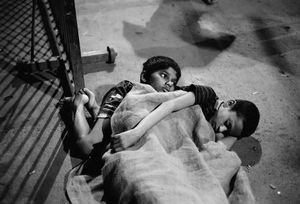 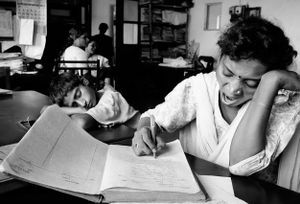 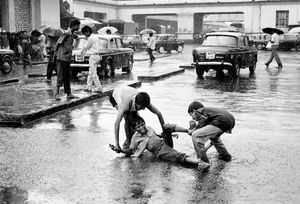 I have been fortunate to receive the W. Eugene Smith Grant in Humanistic Photography, which allowed me to photograph the street children of Bombay over the course of one year. 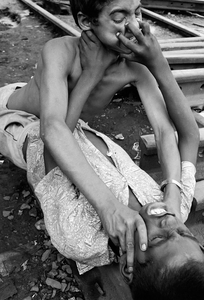 These pictures tell their story. 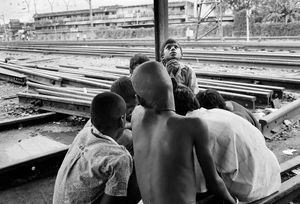 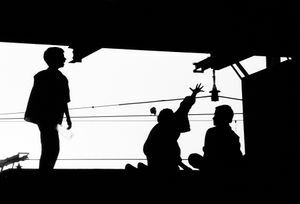 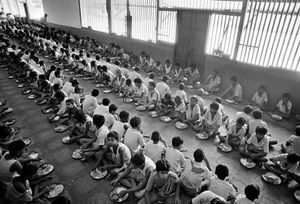 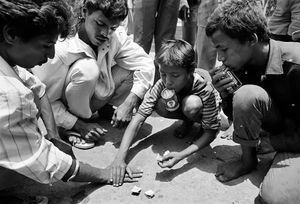 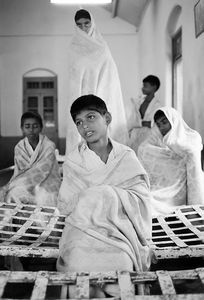 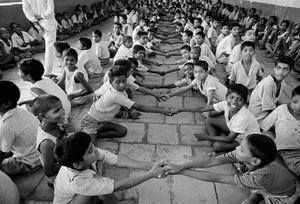 Where they live and sleep; how they make their money; their interaction with adults and among themselves; playing and fighting; their love for Indian movies; gambling; sexual and drug abuse; police harassment; remand homes and institutions; and finally, the alternatives made available to them by various NGOs. 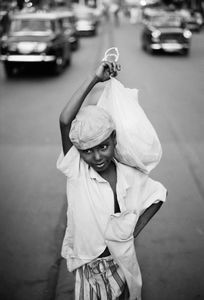 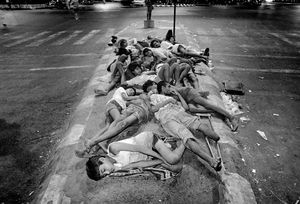 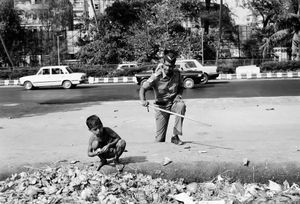 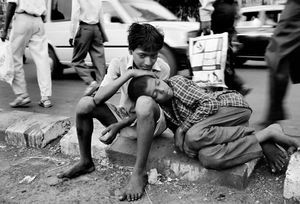 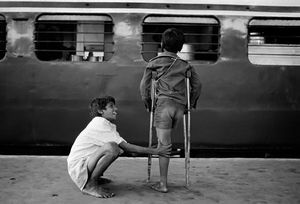 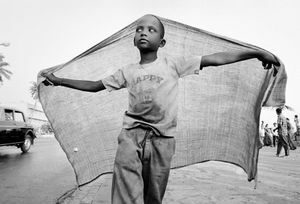 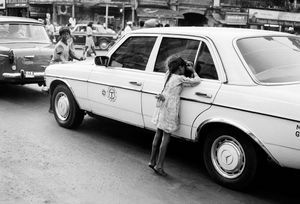 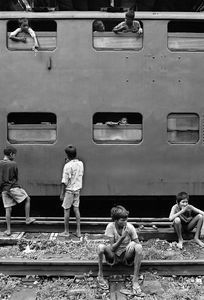 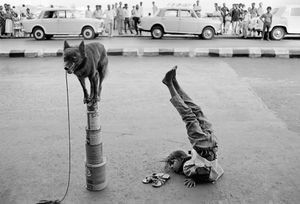 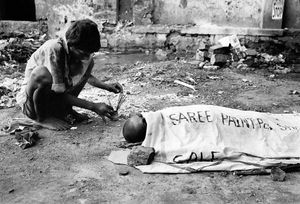 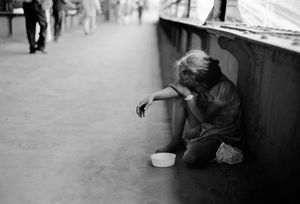 These pictures are also a tribute to the spirit of street children all over the world and a testimony to the contradictions of their lives: innocent yet streetwise, never lacking for company yet lonely, children without a childhood whose resilience and courage would put most adults to shame.